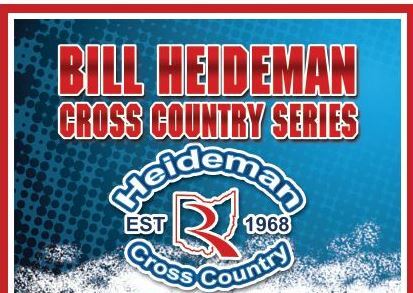 Join us August 1st for Day 1 of the Bill Heideman Cross Country Series. Registration fee is $5Sign up for either the 5K, 2 Mile or 1 Mile. Day 2 of the Series will be held on August 8th. Day 2 will be held at Silver Creek in NORTON. Fees will be $10 for the 5K, 2 Mile and 1 Mile. 5K and 2-mile races start at 6:30pm and 1 Mile and 400m will start at 6:15. Awards to the top 3 Males and Females overall. Awards to top Masters Man & Woman. Awards also to age groups based on grade level. There will also be a FREE 400 meter fun run for little ones and a $5.00 1-Mile run for in-between age range starting at 6:15pm. Visit www.summitathletic.com to join the running club.